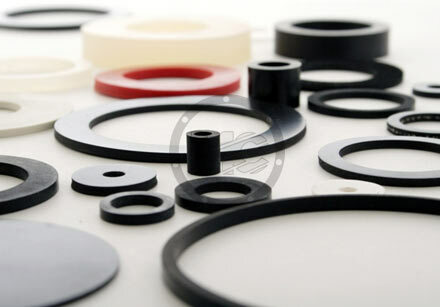 The majority of our production is custom made parts, however we do have some standard sealing and fastening parts in stock or on short supply. 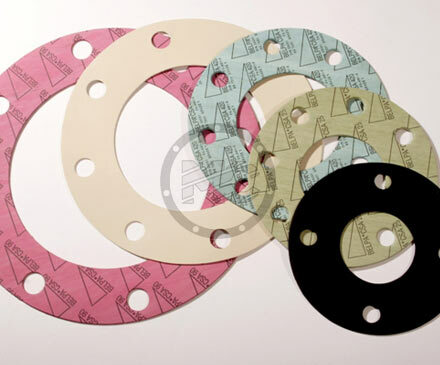 Mainly, these parts are gaskets for plumbing in rubber, fibre and PTFE, DIN 7603 copper and aluminium washers and flange gaskets (FF and RF). 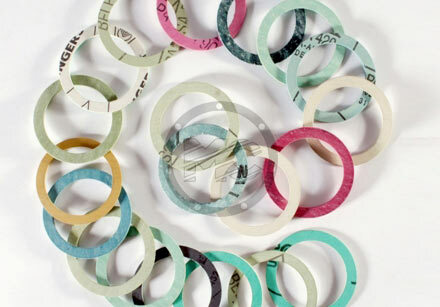 We also stock a wide selection of O-rings in NBR and other materials. 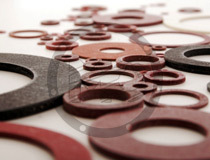 In our profiles section we have square, rectangular and round profiles and cords in solid and foam materials. 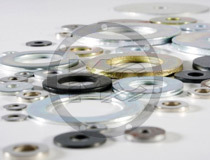 The profiles can be delivered with or without adhesive. 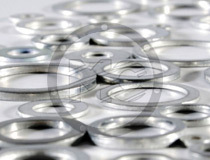 As we are manufacturers and therefore wholesalers, each of our standard products comes with a Minimum Order Quantity depending on the type of product in question. 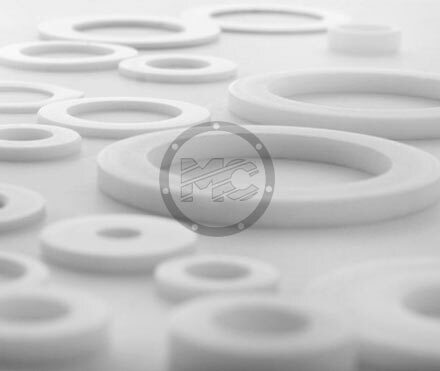 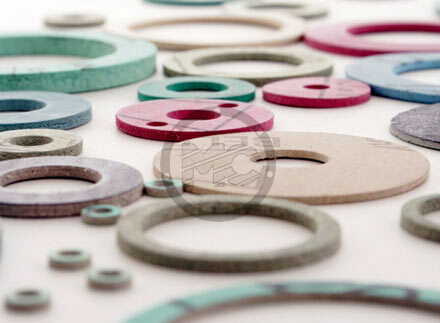 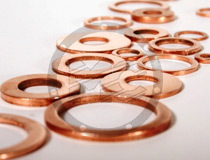 For the majority of the standard washers the MOQ is 1.000 pcs, although this can vary depending on size, material and other factors. 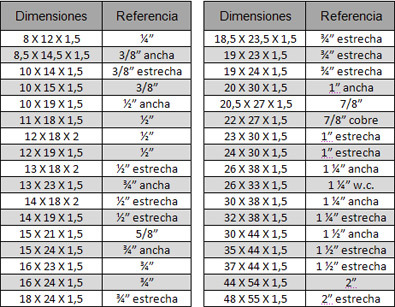 Likewise with the profiles, some may have a MOQ of just a few metres while others have a MOQ of 2.000m. 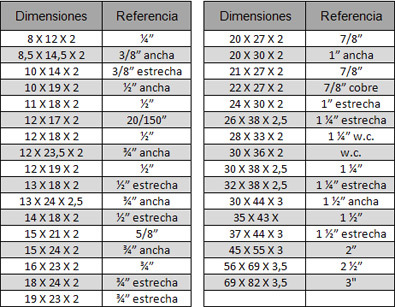 Please send us your request in each case and we shall reply shortly. 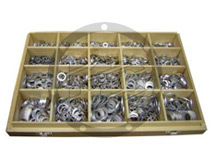 We only sell straight from factory and do not have distributors. 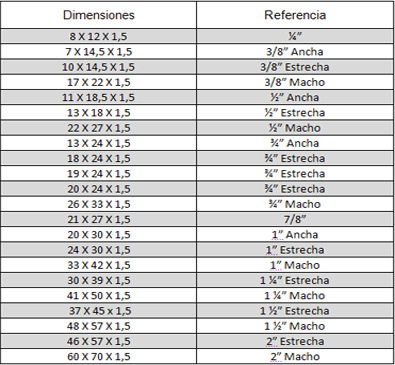 Unfortunately we do not retail our products.